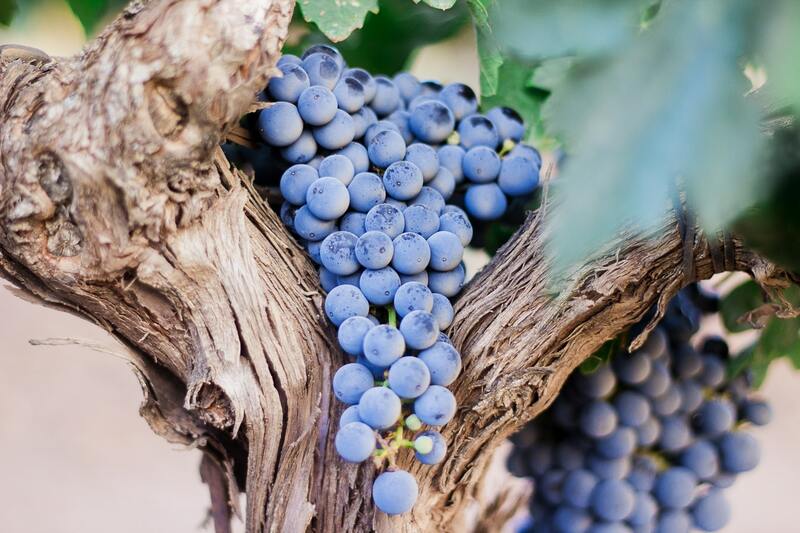 Red wine is one of the most popular varieties of wine around, the other being white, and it is produced from the red grape from which it takes its name. Red wine is not actually red, and instead is a range of colors ranging from a light purple to a deep, almost blackberry shade. The juice of a red grape is actually quite pale and the deep intense color of red wine comes from the skin of the grape. Red wine is produced all over the world from Argentina to Australia and several European localities. 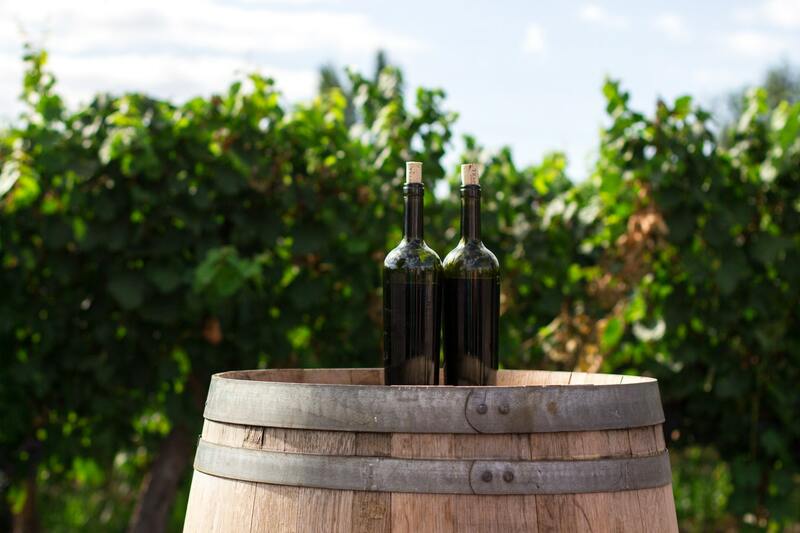 Popular types of red wine include, but are not limited to Shiraz, Cabernet Sauvignon, Pinot Noir, Malbec, and Cote de Rhone – which comes from the French region of the same name. 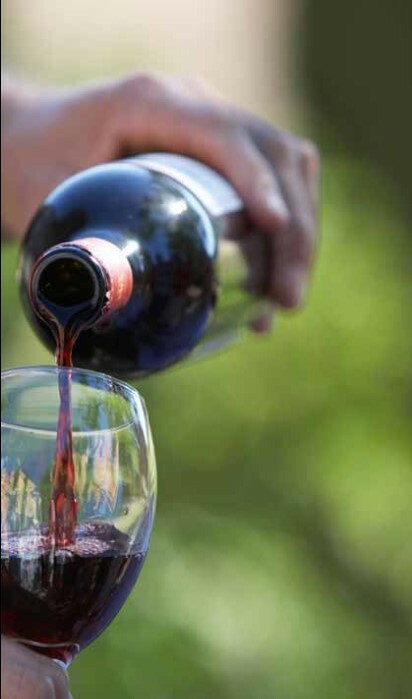 Red wine is normally served at room temperature, th ough it has recently become more common to slightly chill red wines and enjoy them in the way you might traditionally think of consuming a white variety. When it comes to food, red wine is most commonly served with red meat and game. As a bolder wine, red normally compliments food which has a stronger taste, rather than something such as a delicate piece of fish which is normally served with white. There is some evidence to show that a small glass of red wine each day can be beneficial for the heart and overall health. However, if more than a small glass is consumed then the benefits are likely to outweigh the bad and it no longer becomes effective in improving heart health. The benefits of red wine come from something called tannins which give the wine its deep red color.